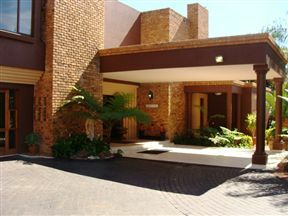 We are situated 45 minutes from OR Tambo International Airport, and whether your aim is business or pleasure, honeymoon or family holiday, you will experience a warm welcome and a relaxed atmosphere, offering home away from home hospitality. 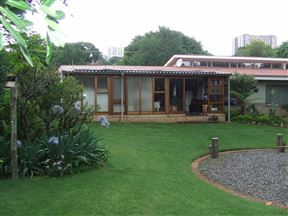 224 Carinus BB & Self Catering, Pretoria Best Price Promise! 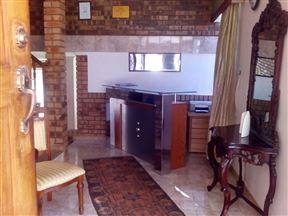 224 Carinus offers friendly, relaxed and hospitable self-catering accommodation in Tshwane. We are located in close proximity to Wilgers Hospital, Grove Shopping Mall, Menlyn, Brooklyn, the University of Pretoria, and OR Tambo International Airport. Wag ‘n Bietjie – Linger a While is a two-bedroom, self-catering home located on top of a hill overlooking a green belt of the Moreleta Stream. 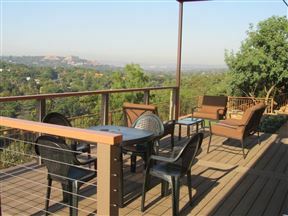 The Italian-Tuscan style Thabiso Guesthouse is set on a high ridge that overlooks Meyers Park. 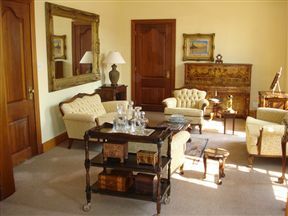 Guests are afforded the elegance, privacy and comfort of a luxury modern-day establishment.